For the longest time it’s been accepted more or less as fact that the Atari 7800 sold 3.77 million consoles (recently lowered to 3.5 million on Wikipedia with no source), with a large proportion of that in the US (or sometimes indicated as JUST the US numbers). 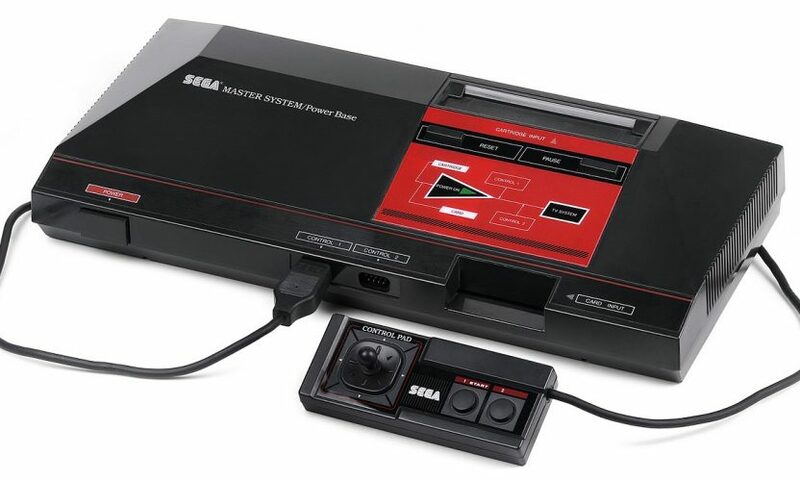 Similarly, the Sega Master System (SMS) was said to have sold around 2 million units in the US, making up part of the total of 13 million units or so sold worldwide. This disparity always seemed a bit strange to me because I was of course around when both of those consoles were struggling to compete against the Nintendo Entertainment System (NES). 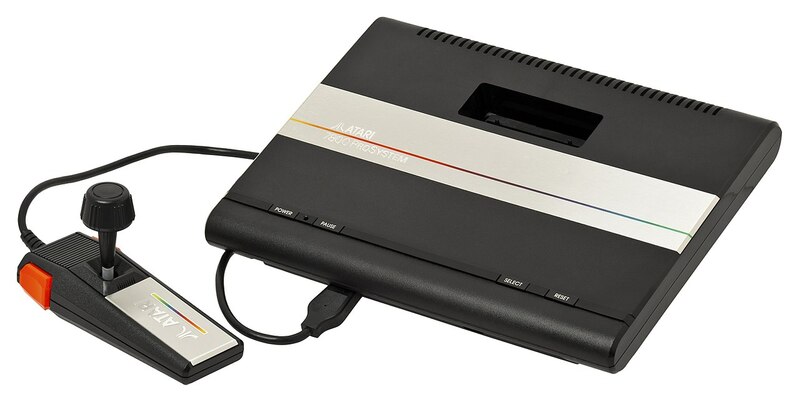 My memory of the time was that in the US, the Atari 7800 was available at fewer retailers, had fewer games, had fewer high profile games, had far less advertising, and had far less magazine coverage (game reviews and the like). While both consoles had a tiny fraction of the sales and presence of the NES, it just didn’t seem likely that the 7800 would outsell the SMS given the other imbalances. Compounding the idea that the 7800 overtook the SMS was the fact that Atari’s 2600jr and XEGS consoles were both for sale wholly or for the better part of this generation of systems’ primes. Fortunately, in a thread on AtariAge, it looks like this cognitive dissonance has been resolved. 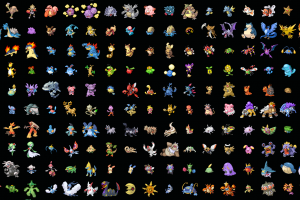 The 3.77 million consoles sold number is simply wrong. 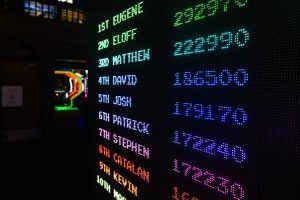 In that AtariAge thread, forum goer mr-me has provided some of the best analysis of the available numbers. It’s worth it to read-through the entire thread, but long story short, the 3 million+ number that’s been commonly given is clearly for combined console and cartridge sales. It appears that worldwide, let alone North America or just the US, the 7800 likely sold only a little over 1 million total consoles from 1986 – 1990. In that same time period, about 2.6 million Atari 7800 cartridges were sold, creating a 5:2 cartridge-to-console attach rate (versus 6:1 on the NES and Sega sides). So that’s where the mysterious 3.77 million number came from. In summary, even if we lower the SMS numbers a bit, it’s still not going to have sold as few consoles as the 7800. This makes sense given the 7800’s smaller worldwide game library (~59 games versus the SMS library of ~341, and discounting the 7800’s backwards compatibility with Atari 2600 games) and all the other factors against that I previously discussed. 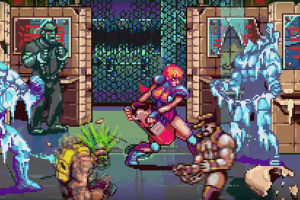 PAPRIUM, an amazing new beat ’em up for the Sega Genesis/Mega Drive released!